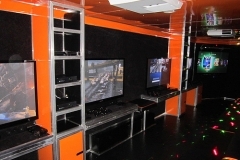 The most AMAZING Video Game Truck in greater Billings, Montana! 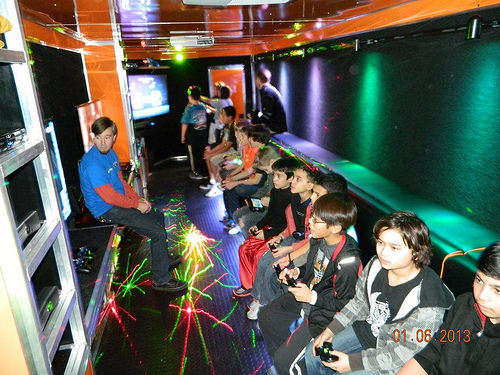 A Video Game Party on wheels! Our Game Coach runs the show while you relax! Stadium Seating and room for the whole crowd! Boys, Girls, young & old...they love our video game truck! It's a Dance Party just waiting to happen! We have games for any age and taste! We can go almost anywhere! 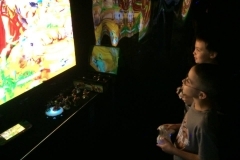 Book your Rocky Mountain Game Nomad party today! This is the ULTIMATE Party in the Billings, Montana area! 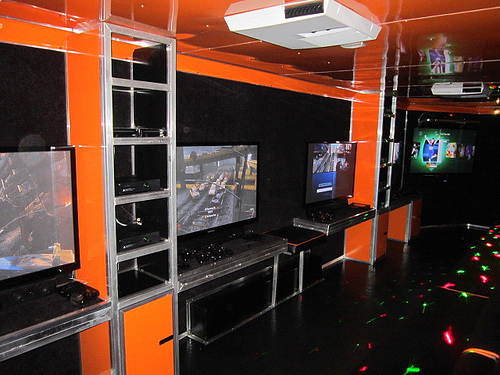 Our luxury video game truck and trailer come right to you ! 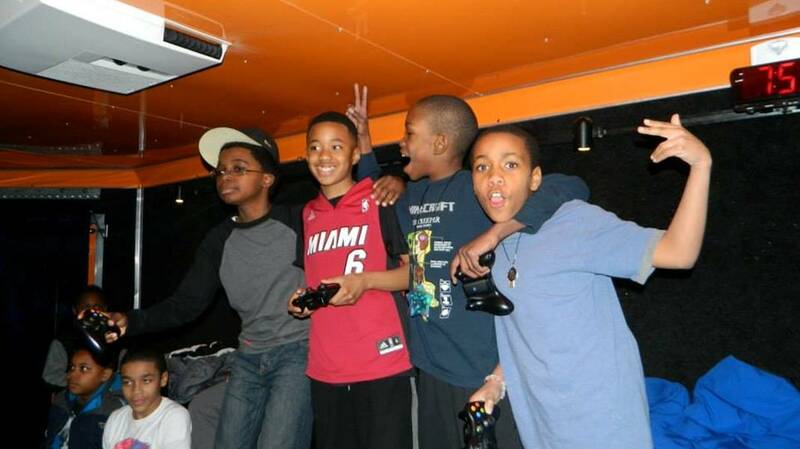 We bring the best games, best gaming consoles, HUGE high-definition TV’s, awesome lights and sound, and so much more! 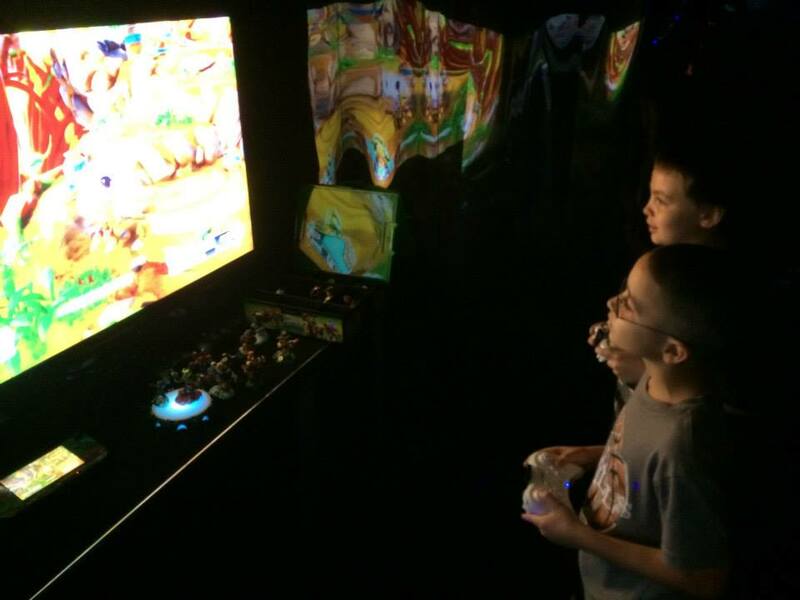 With 7 HUGE TV’s, up to 28 guests can play at once! 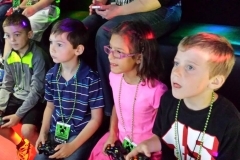 Birthday Parties, Church and School Events, Fundraiser, Fairs and Festivals, just about any kind of party or event… Rocky Mountain Game Nomad is your best mobile party entertainment value! We serve Greater Billings and southern/central Montana, including Laurel, Acton, Molt, Park City, Huntley, Shepherd, Broadview, Joliet, Edgar, Pryor, Rapelje, Fromberg, Boyd, Ballantine, Yellowstone County, Carbon County, Big Horn County and Stillwater County! 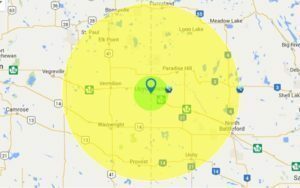 See our Service Area for more information! 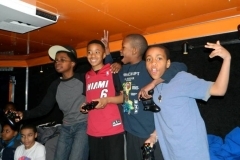 Our Game Coach runs the party while you relax! We set up and we clean up! 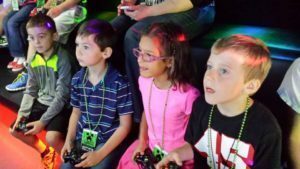 Book your Rocky Mountain Game Nomad party today!